30' long jumper cables so we can get you going quickly! One of the most frustrating times in a person's life, is experienced when they are in a rush to get somewhere, and their car won't start because the battery is dead. Maybe you left the headlights on. Maybe your six year old left a light on inside the car. Whatever the case, you need a jump. We're your peeps. 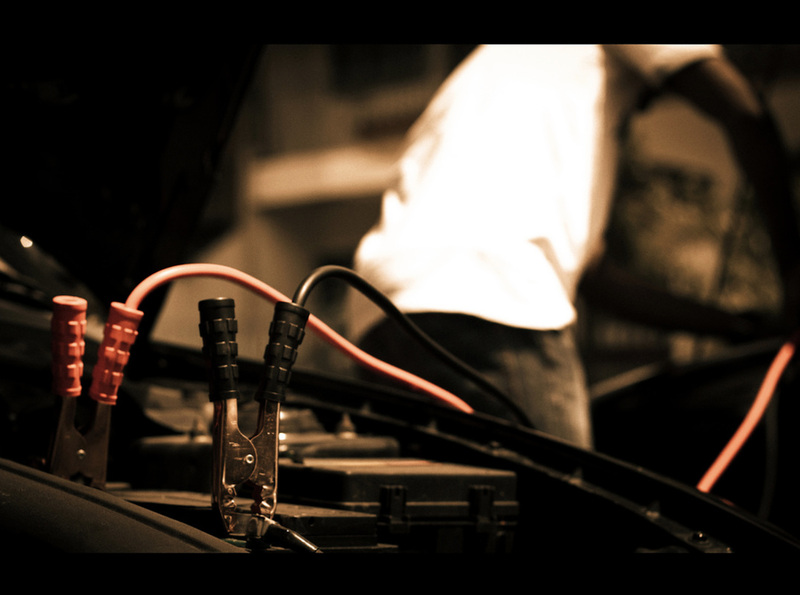 When you need a battery jump starting service in Scottsdale, North Phoenix, or Paradise Valley, AZ, there really is no better option than us. The masters of bringing dead batteries to life. Our biggest priority is to get to you as fast as possible to get your battery jumped, and get you on your way. We value your time, and we want to save as much as we can for you, during this difficult situation.